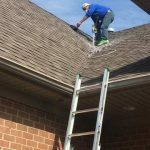 5 Chimney Sweeping Tips For You To Consider This Holiday Season ,Let’s face it, not many people think about chimney sweeping or cleaning out the vents or chimneys in their homes. Nearly all modern homes have vents or chimneys. These vents and chimneys are often neglected until it’s too late. Most homeowners in Chicago have actually never hired a professional chimney sweeper before. It doesn’t matter if you don’t use your chimney or you use it for your water heater or furnace, wood stove, venting a gas insert or a traditional fireplace. 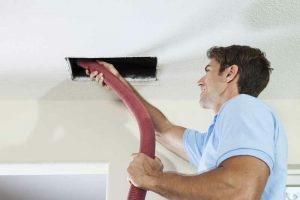 The most important thing is that you should do a thorough inspection of your chimney at least once every year and undertake proper sweeping and cleaning where necessary. The chimney sweeping industry is not easy to navigate especially for beginners. There are plenty of individuals and companies that are out to scam gullible homeowners. As winter sets in, these scammers begin to emerge from hiding and try their best to trick homeowners to hire them to do jobs that they are not trained for. As with any other service you get from professionals (car repair, plumbing, home repair, etc.) you should always ensure that you hire professionals who have the right qualifications and relevant experience to do the job at hand. No one likes to be taken advantage of. As a customer, it is your job to do some research and due-diligence before hiring a chimney sweeping company. To aid you in making the right decision, here are 5 chimney sweeping tips for your consideration this holiday season. 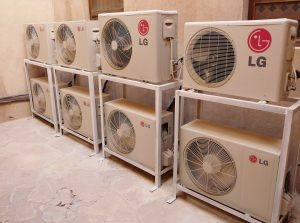 Most homeowners tend to go with service providers that offer the cheapest rates or prices. This is not wrong in any way but considering the price of the service alone is not enough. More often than not, companies that offer pricing or rates that are too good to be true offer poor quality services. You should never fall for pricing that seems like a very big discount when compared to other quotes you have gotten. 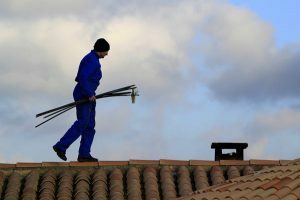 A legitimate chimney sweeping company will not charge you something like $40 after figuring in the cost of gas, liability insurance, payroll, equipment, inspection and cleaning supplies. The average cost of chimney sweeping is about $200. You should also look out for pricing that is significantly higher than this. Some malicious or unscrupulous professionals may scare you into thinking that you have a very big problem in your chimney. This may prompt you to make rush decisions that may end up costing you dearly in the future. 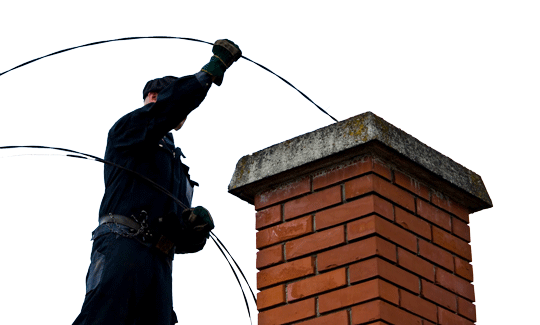 If your chimney does have a fault or issue, a few days of consideration and deliberation will not change anything. You should take your time when shopping for a chimney sweeper and consider all bids and quotes you get carefully. 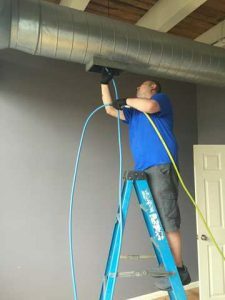 Again, if indeed there is a problem or fault in your chimney, the professionals you hire should be in a position to provide photographic evidence of the problem. Multiple pictures of the chimney can be taken from the firebox inside the home to the top of the chimney on the roof. These pictures should clearly show if there is any problem in your chimney. Among the most crucial of these 5 chimney sweeping tips is ensuring that you only work with a registered company that is listed in the phone book or in local Google search. As mentioned above, there are plenty of scammers that move from city to city taking advantage of unsuspecting homeowners. 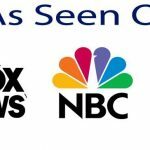 You can avoid these scammers by doing a background search of a company that you are looking to work with. Check whether the company has a local phone number and whether their truck is professionally labelled. You can also check to see if they have a website or blog by doing a search of their company name on Google. Another precautionary measure you should take when dealing with chimney sweeping companies is checking for relevant certifications and licensing. It is important that you make sure that whoever you let into your home is duly certified and licensed to sweep chimneys in your area. These 5 chimney sweeping tips should help you make an informed decision this holiday season.